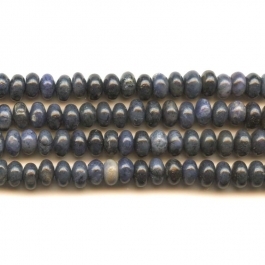 Dumortierite is a fibrous variably colored aluminum borosilicate mineral. 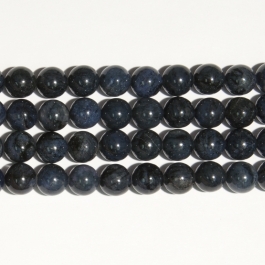 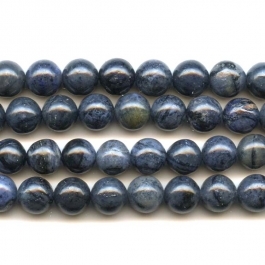 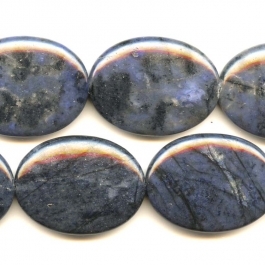 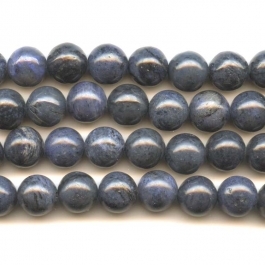 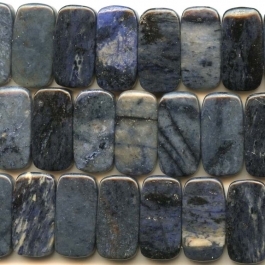 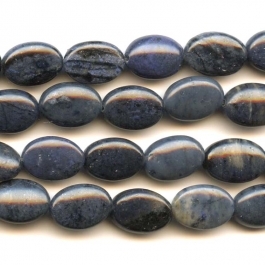 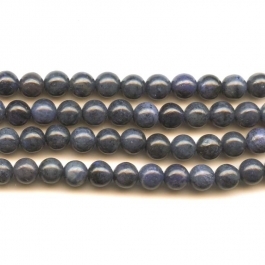 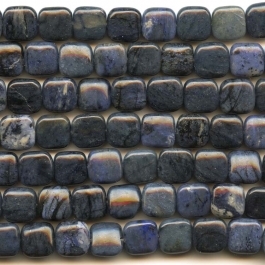 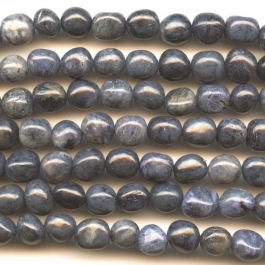 In plain English, Dumortierite beads rock! 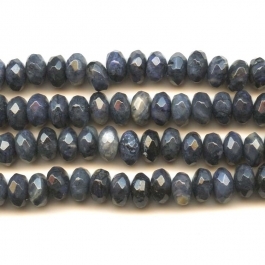 This blue gemstone can be found quite readily in North America and Europe — it was, in fact, named after 19th century French paleontologist Eugene Dumortier, who is credited with its discovery. 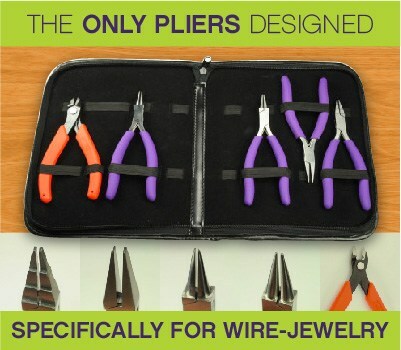 But it's not very familiar to the world at large. 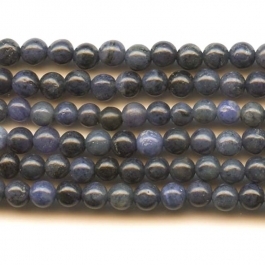 Much better known is its look-alike, lapis lazuli. 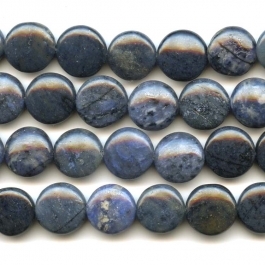 Excite and educate your customer as you add these striking natural-stone beads to your jewely making projects. 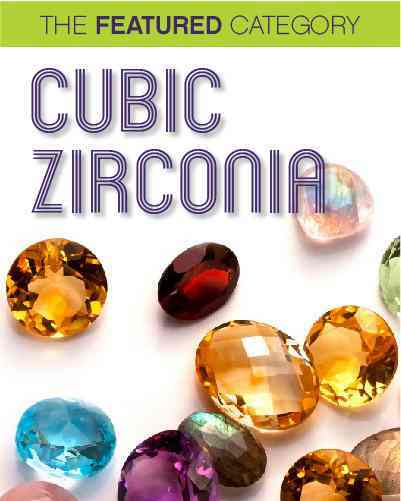 You will love these gems — especially if you're among the few who can pronounce the name correctly! 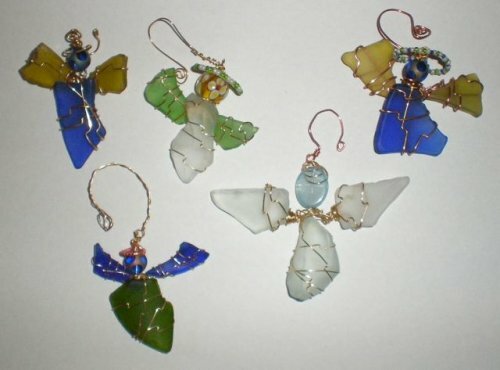 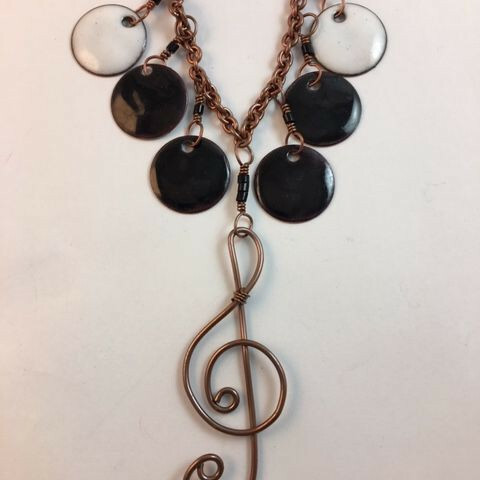 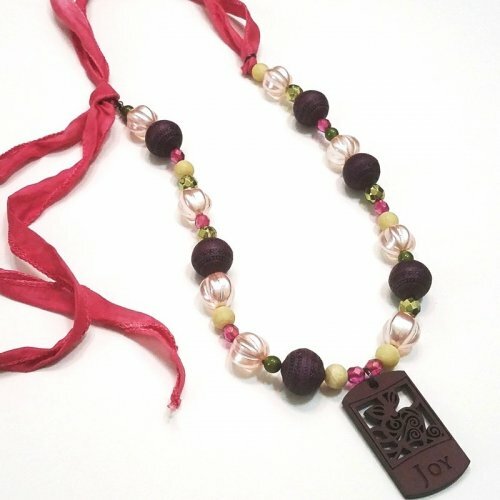 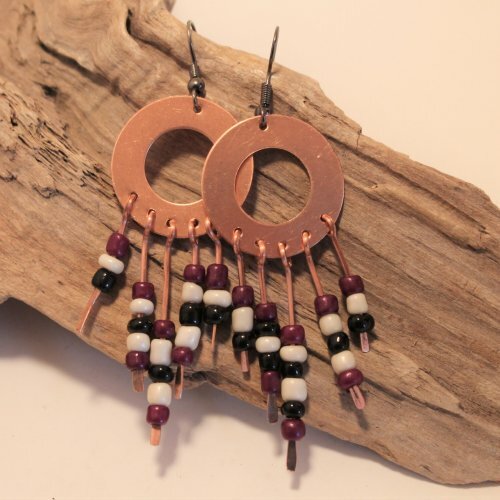 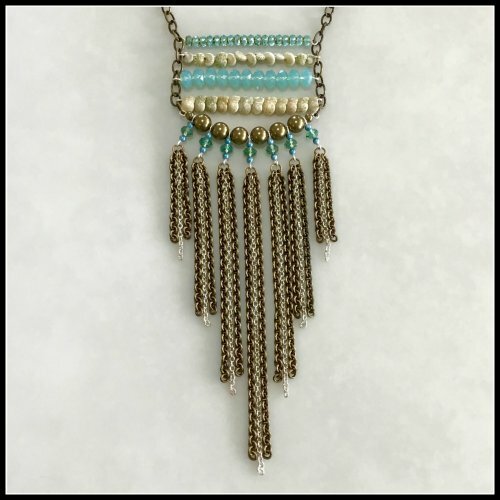 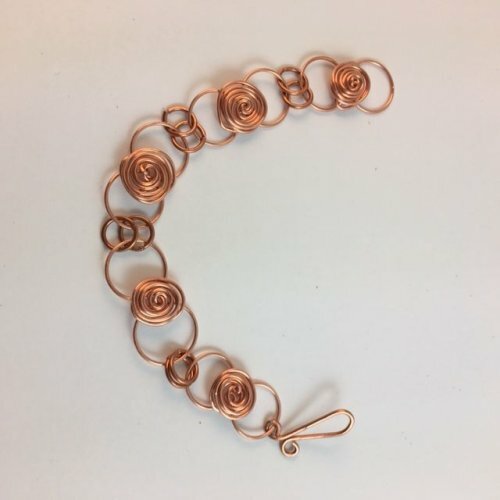 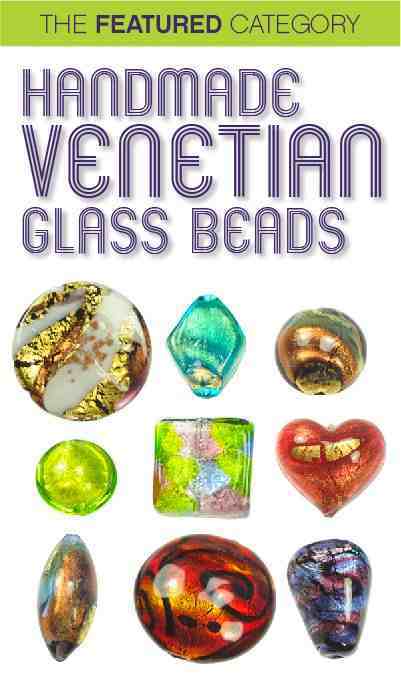 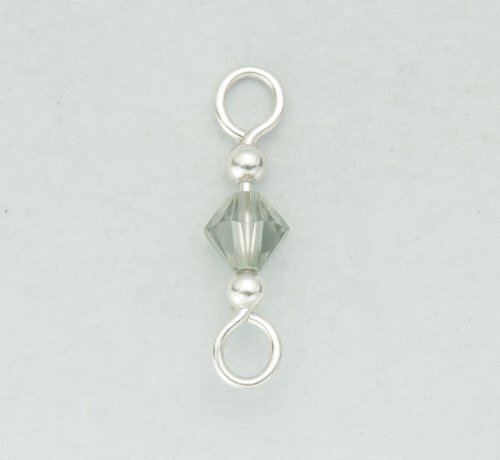 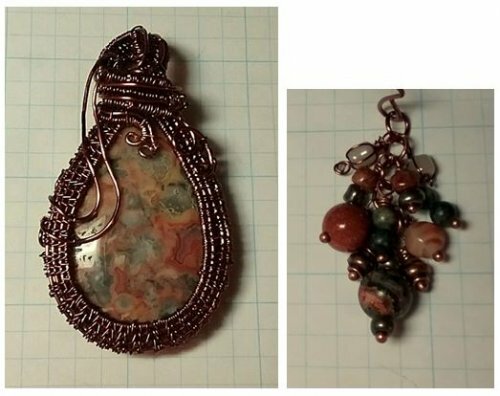 Here at Wire-Sculpture.com, you'll find all the new and fashionable beads, as well as supplies, you need to make fine wire jewelry. 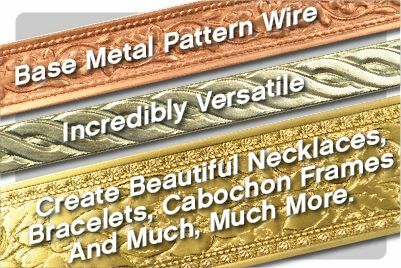 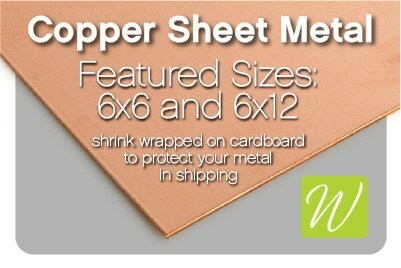 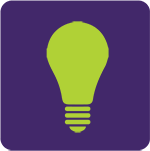 Remember — if you can't find what you're looking for or have questions about jewelry supplies, we are here to help! 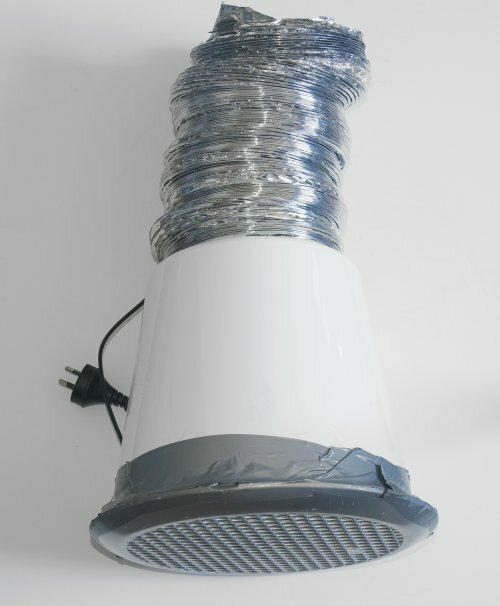 Call us toll-free 1-877-636-0608.